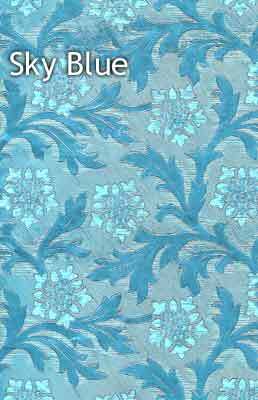 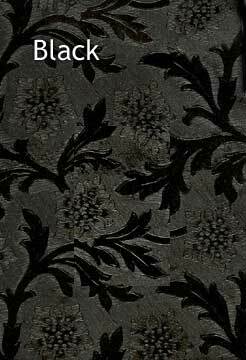 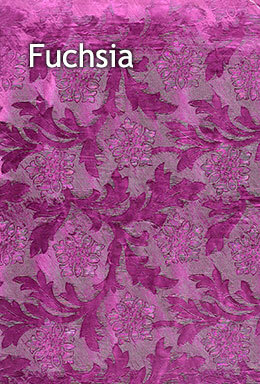 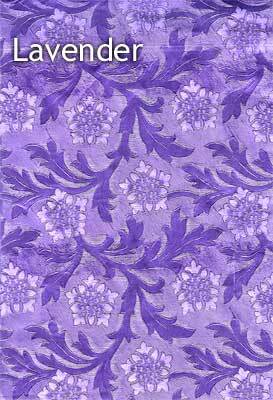 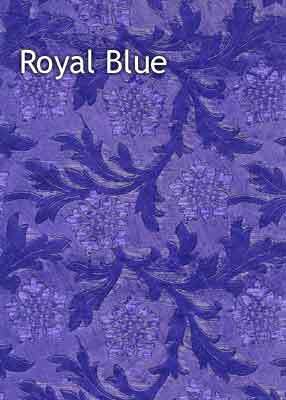 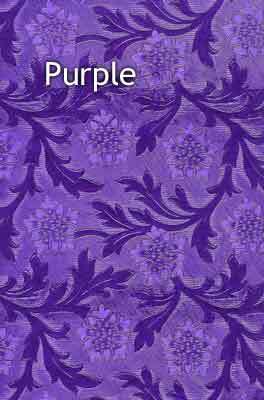 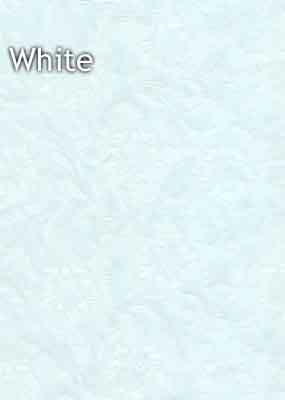 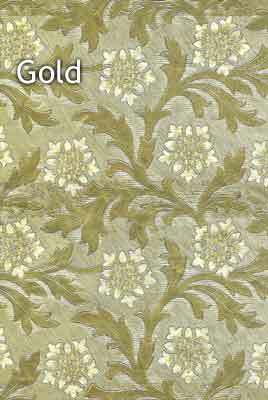 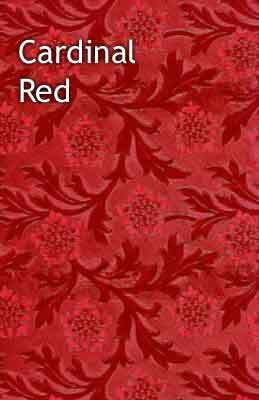 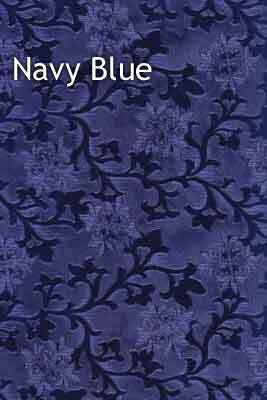 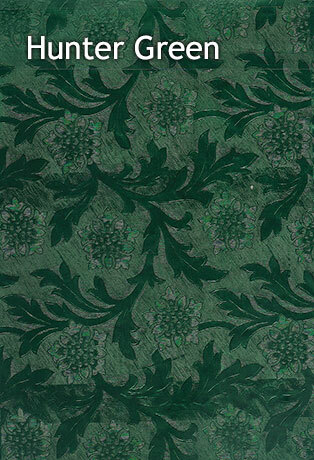 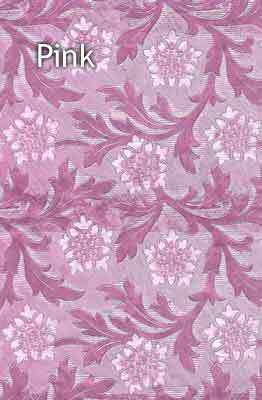 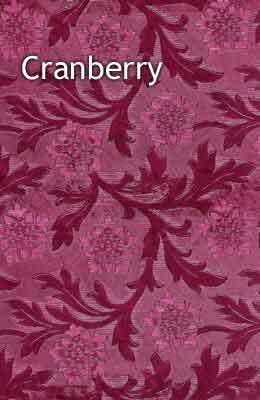 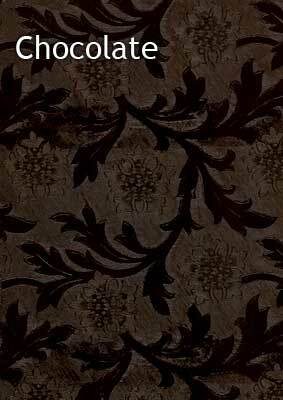 Use these awesome Embossed Floral Foil papers for Iris Folding and more! 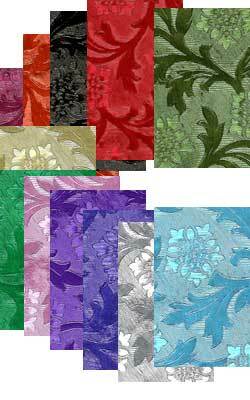 Poly embossed textured foil in bright summer colors. 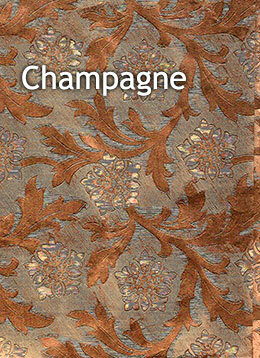 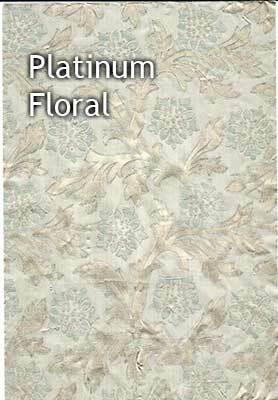 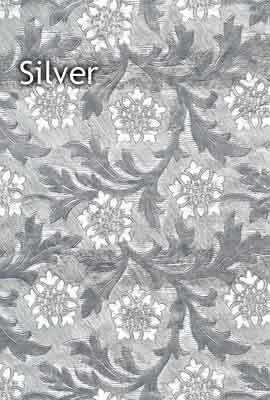 Bright and rich platinum color - nice for Asian designs, Christmas and so much more! 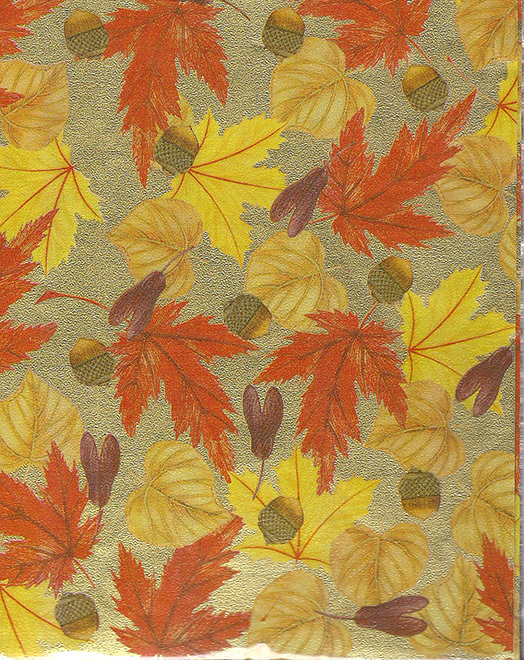 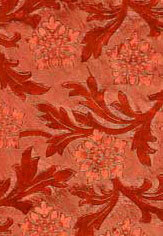 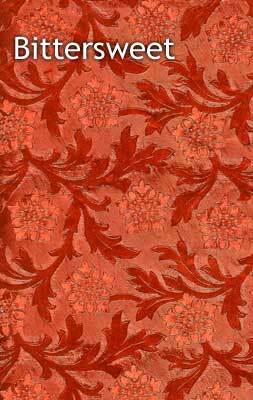 6 Sheets - approximately 6" x 9"
Textured foil paper with Autumn colored leaves. 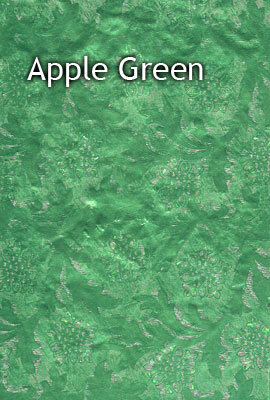 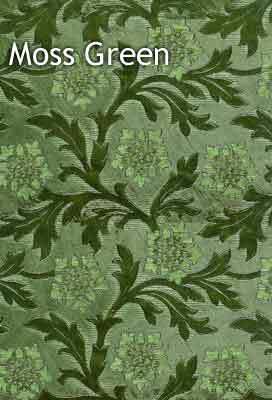 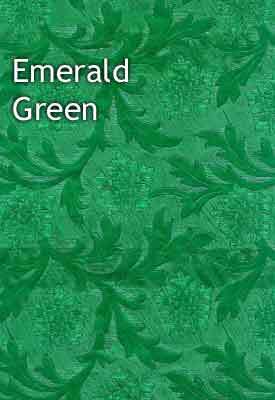 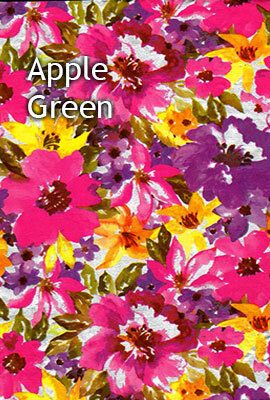 6 sheets approximately 6" x 9"
Apple Green is bright and rich - nice for Asian designs, Christmas and so much more! 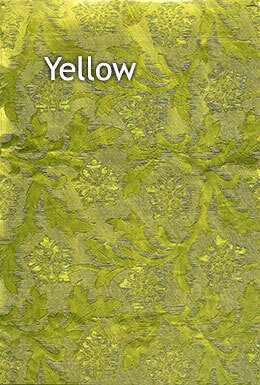 6 Sheets - approximately 6" x 9"
Floral Foil Champagne, 6 sheets measuring 6" x 9"
Floral Foil Fuchsia, 6 sheets approximately 6" x 9"
Floral Foil Yellow - 6 sheets measuring approximately 6" x 9"
Textured foil paper with Roses and Leaves, 6 sheets approximately 6" x 9"
Textured foil paper with dark green coloring. 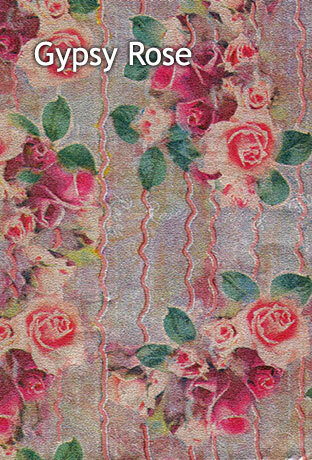 6 sheets approximately 6" x 9"